With over 78 million customers across 70 countries, Allianz is one of the largest insurance and asset management providers in the world. With more than 122 billion euros in revenue in 2016—and nearly 2 billion euros assets under management, Allianz relies heavily on complex, mission-critical traditional applications to maintain the trust and loyalty of their client base. Tricentis was tasked with modernizing two core systems within Allianz that would help the company accelerate their time to value, and reduce costs around their manual test processes. Allianz Business System (ABS) is a shared platform that manages business processes and delivers end-to-end support for all contract management and claims processing. Allianz Management Information System (AMIS) is the company’s central corporate software system and is used in every step of the sales process for all insurance classes and banking products. 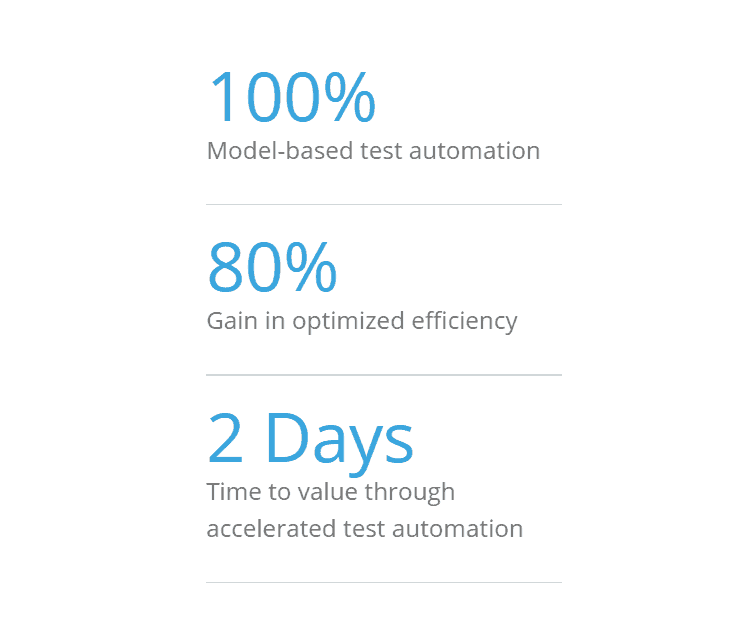 By leveraging Tricentis Tosca, Allianz was able to move 100% of their manual test cases to a model-based approach to test automation. These models are dynamic, synchronized with the release candidate, and can be updated to reflect any application changes—eliminating maintenance challenges and barriers to agility. Tricentis Tosca’s Continuous Testing platform also provided Allianz with a single, automated testing portfolio that can be shared by Allianz’ distributed testing teams, as well as centralized, real-time, risk-based reporting for increased transparency. Tosca allowed for easier and faster test distribution to Allianz’ distributed teams, which increased testing efficiency by 80%, enabled management to respond to evolving regulatory requirements, and dramatically reduced time to value.